Do not let the fear of frozen wet feet keep you from cycling in harsh cold weather. 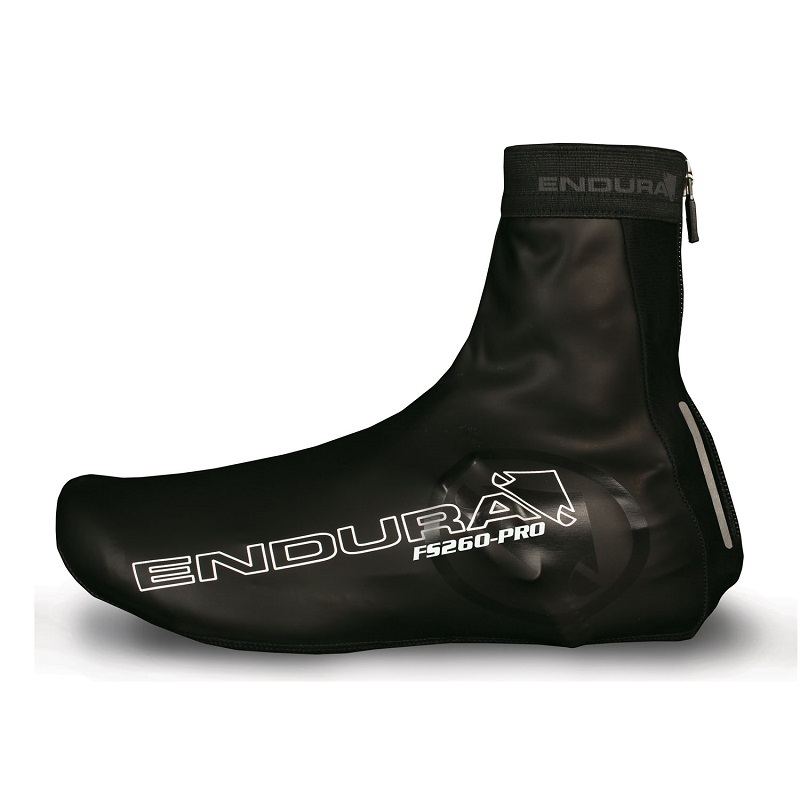 With Endura FS260-Pro Slick waterproof cycling overshoes and other winter cycling clothing, ride out in nature as much as you want to. Put waterproof cycle overshoes when it's too cold for your feet, remove and stash in your jersey pocket when the day gets warm, full points to its compact, packable size. Be it wet weather or water sprays, its waterproof PU main compound fabric protects you with every pedalling movement. Silicone gripper at hem and sole strap keeps the overshoes in place. With YKK rear zipper, they're easy to put in and remove. 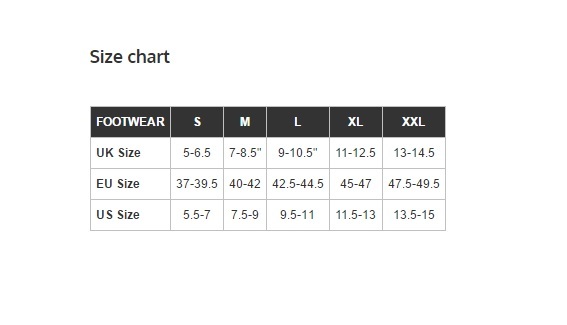 Stretchable waterproof fabric making it compatible with every road shoe. Rear panel in lycra for additional accomodation. Reflective strip on rear heel for better visibility. Cycling overshoes are waterproof and winter proof help keep your feet dry and warm on a harsh winter day. And you wouldn’t want to ride with your feet wet and trembling because of the cold weather. Most cycling overshoes are made up of waterproof material, thermal or insulation fleece for adequate warmth. Given their stretchy fabric it’s easier to put on/off with the help of zipper. On some, you’ll find reflective detailing enhancing your visibility on the road. They’re lightweight and can be easily stored in the jersey’s pocket.